Hello and a warm welcome to you. 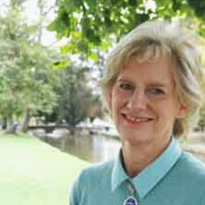 I am Anne Bartlett a specialist Blue Badge Tourist Guide for The Heart of England which includes the Cotswolds, Gloucestershire, Oxfordshire, Worcestershire, Warwickshire, Shropshire, Northamptonshire, Herefordshire, Royal Windsor and our new touring route - The Great West Way. 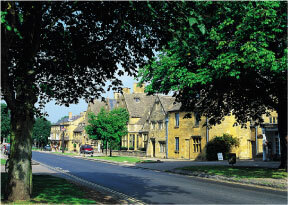 Let me be your personal Blue Badge Tour Guide around designated areas of outstanding natural beauty. There is so much to see in Central England - medieval villages, magnificent cathedrals, towering castles, breathtaking monuments, refreshing gardens and much, much more - all waiting for you to discover. I understand that each client's needs and interests are different and I strive to create a unique experience for each group. 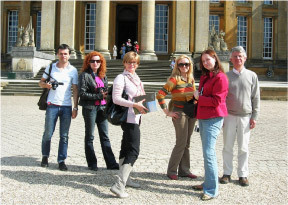 My tour guiding service is flexible and itineraries can be tailored to include any specific attractions or interests you have. 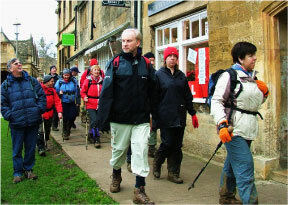 Guided tours can be either walking tours around towns and villages or as coach tours around the central region of the UK. When you decide to organise a guided coach tour around our region or include some guided walks in and around our historic cities, towns and villages do fill in our enquiry form on the contact page or email me at anne@tourandexplore.com.